I’ve been on the sparkling water trend since BACK IN THE DAY, y’all. Way before I ever even cracked open a can of LaCroix, I was drinking sparkling water. I’ve tried every brand under the shining sun. I know sparkling water has gotten the trendy hipster treatment lately, but I am a sparking water originalist. So whenever a new one comes out, I’m the first to try. 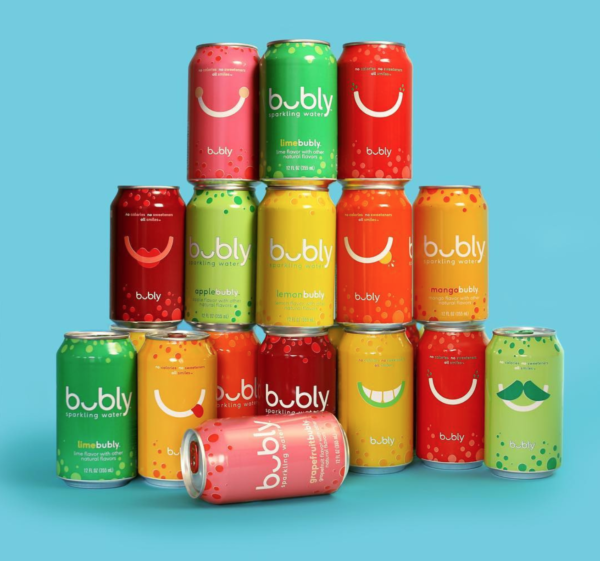 PepsiCo recently launched their new line of sparkling water called Bubly, which comes in eight flavors with fun little catch phrases on the pull-tab like “Oh hi!” The packaging was so fun and bright at first I thought it might have added sugar. I double checked the ingredients: zero calories, zero sugar. 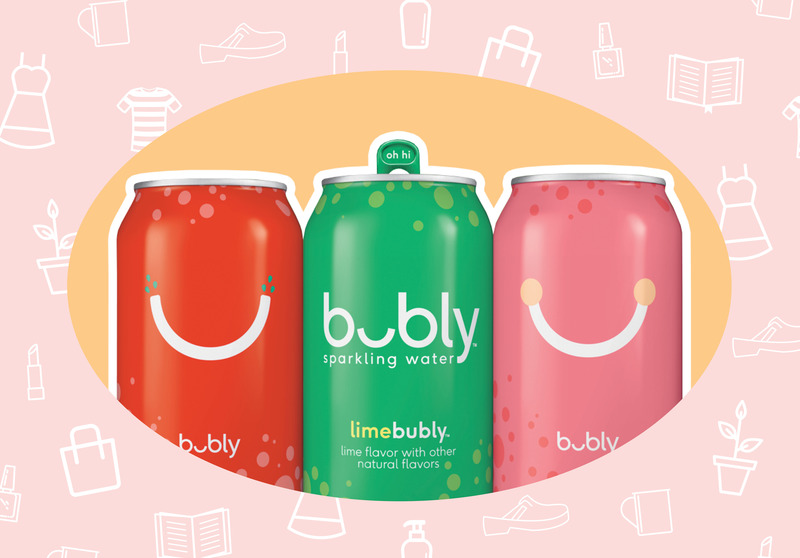 The taste was exactly what I want in a fizzy water: refreshing, effervescent with just the right smack of natural flavor. I’m particularly partial to the strawberry and the grapefruit. A few years ago I was lucky enough to get a facial from Sonya Dakar herself at the Sonya Dakar Skin Clinic in Beverly Hills. And hoo boy, was it life changing. I still think about how flawless and glowing my skin looked after that facial. Needless to say, after that experience I became hooked on her eponymous line of skin care products. They’re so powerful but also ultra-gentle on my textbook sensitive skin. 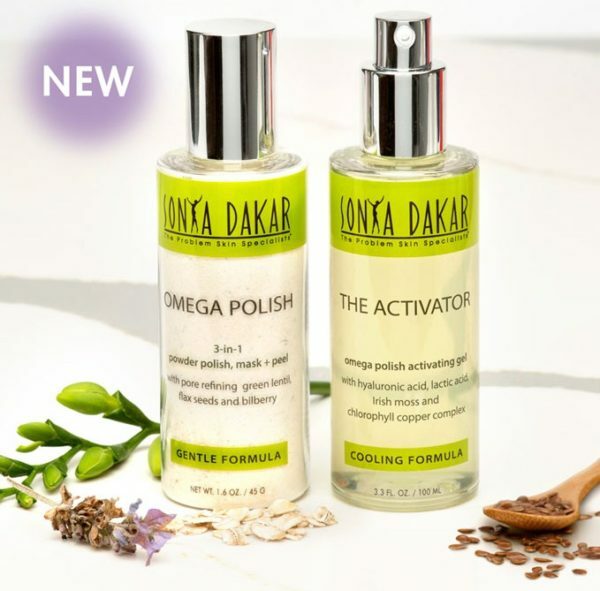 Recently I discovered the new Omega Polish and Activator Duo, and I am obsessed. It works like this: You pour a quarter-sized amount of the powder onto your palm and blend with a few pumps of the gel until a smooth foaming paste forms. Then massage that magical cocktail onto wet skin OR leave on for 7-10 minutes for a peel/mask. Yes, the duo is $88, not exactly lunch money, but when you think of all that it does and how multi-functioning it is, you’re actually getting a ton of bang for your buck. This is my new go-to for glowing, bright skin this winter. Ah, Forever 21. 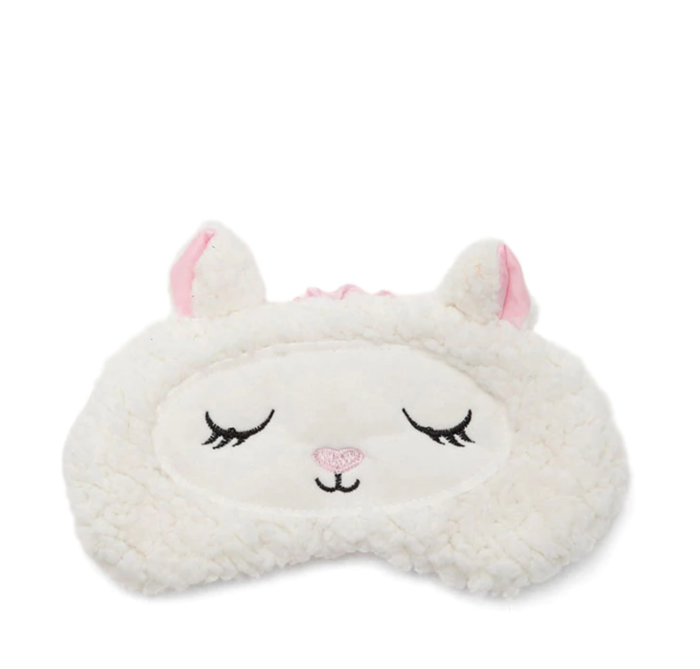 You’re always there for me when I need a $3 sheep sleep mask. I’ve been looking for some subtle hoop earrings, and HG’s office manager showed me this site, which is all about minimalistic (but still very cool) jewelry. 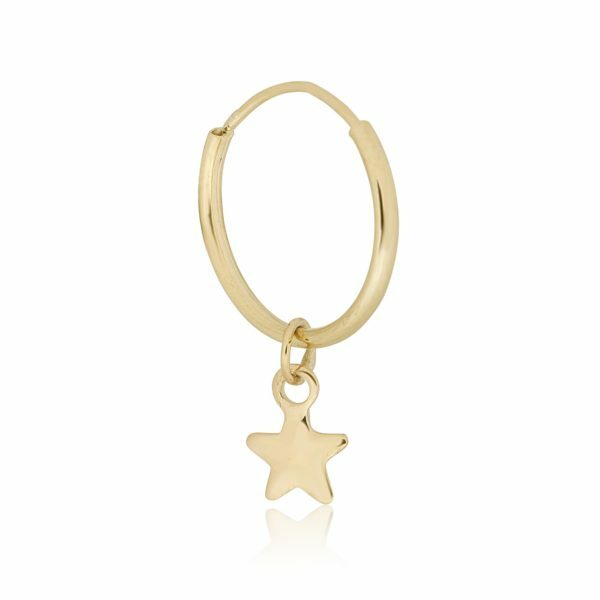 I love these hoop earrings, because they’re not just regular hoop earrings, they’re hoop earrings with dangling stars! The adult version of me wants to buy this so that it forces me to eat all the food in my fridge and plan meals. Doesn’t meal planning sound so good in theory? 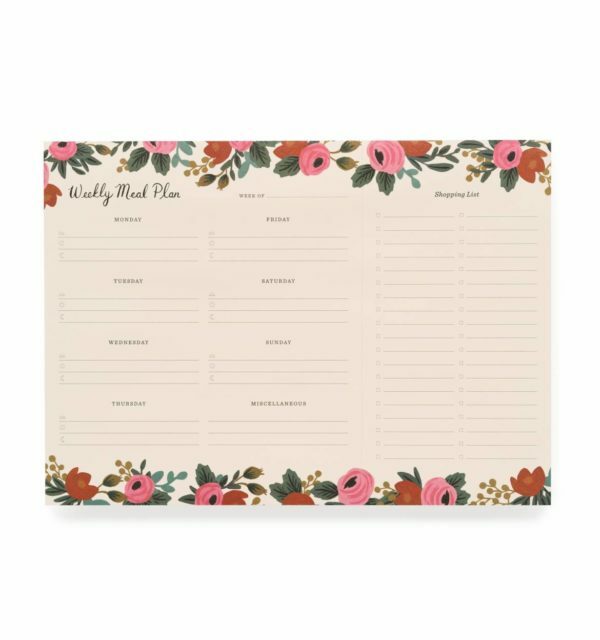 I feel like with this gorgeous meal planner, it will sound good in real life, too. 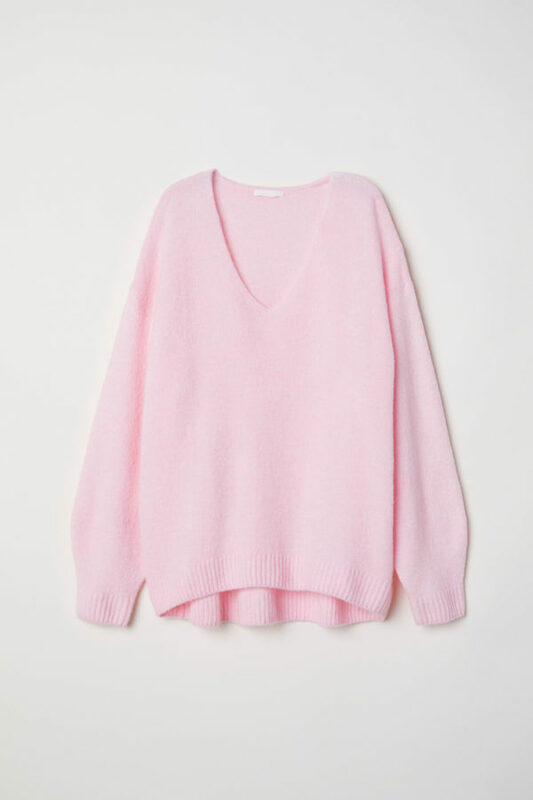 This slouchy pink V-neck sweater is exactly what I need to beckon spring.